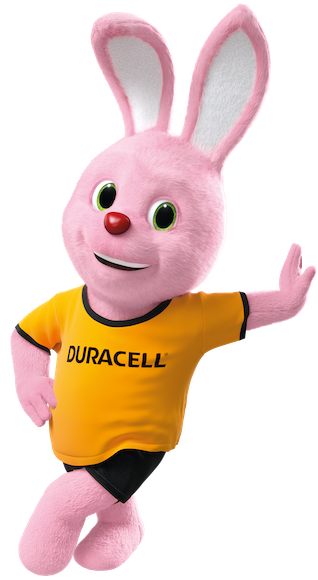 This tax strategy is applicable to the Duracell Company UK Limited, all of its direct and indirect UK subsidiaries together with any UK permanent establishments. Publication of this strategy is regarded as satisfying our statutory obligation under Para 16 (2), Schedule 19, Finance Act 2016 for the financial year ending 31 December 2017. The Board has ultimate responsibility for tax risk management and governance, supported by the Chief Financial Officer. Operational responsibility for implementation of the strategy, tax compliance, risk management and general tax matters falls to the Tax Director.